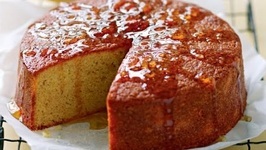 An amazing cake that will soon become a family favourite! 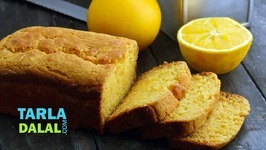 The pleasant hue and fresh citrusy aroma of this Orange Cake are sure to attract you! 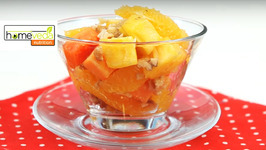 And when you do bite into a slice, the outcome will be even better than what you ..
Home made recipe to treat tuberculosis: Take 1 deseeded orange Add 1/2 cup of chopped papaya Add 1/2 cup of chopped pineapple Add 3-4 crushed almonds 3-4 crushed .. Everyday Tonic Water to glow your beauty, boost your overall health and for many other countless benefits. 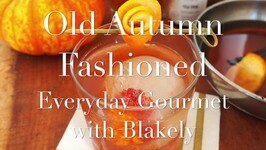 This twist on an already delicious Old Fashioned will blow your mind. 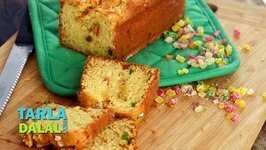 Using St. George's Spiced Pear Liqueur this cocktail recipe will give you so many things to be ..
Show us a kid who doesnt love tutti frutti... sprinkle some tutti-frutti on any dish and your kid will be happy to gobble it up! 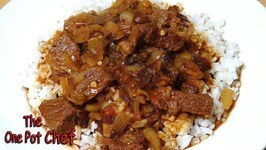 Here is an attractive snack, which your ..
Moroccan Beef Tagine is a sumptuous, exotic casserole made with delicious, aromatic herbs and spices. 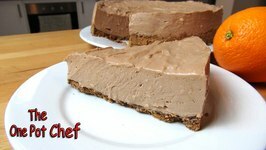 Slow cooked in a stovetop tagine or a large, heavy bases saucepan, ..
No Bake Chocolate Orange Cheesecake is a decadent, rich dessert - perfect for parties and celebrations. 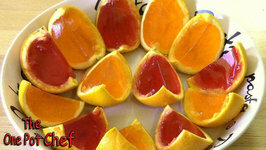 Orange Wedge Jello Shots are an awesome party treat, suitable for kids and adult parties. 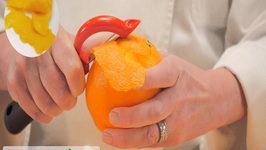 Fresh oranges are hollowed out and filled with Jello, then chilled until firm. 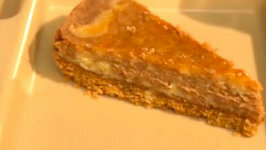 How to Kitchen kick starts its first series with a deliciously creamy chocolate orange and vanilla swirl cheesecake recipe. 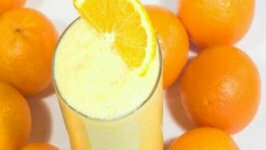 Learn how to make a delicious and nutritious orange and tropical fruit smoothie in this easy to follow tutorial. This informative video is a informative video time saver that will enable you to get good at juice. 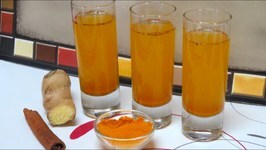 Learn how to produce orange juice with VideoJugs best of the web ..
Ah the shrub also known as a drinking vinegar. 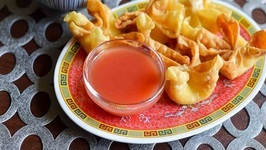 Dont let the name scare you away - this sweet, sour, fruit infused syrup is refreshing when mixed with soda water and ..
Have you ever wanted to make sweet and sour sauce just like a restaurant? You can, it isn't hard to do at all. 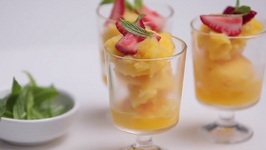 Michelin-starred chef Heston Blumenthals Granita is a delicious semi-frozen dessert. 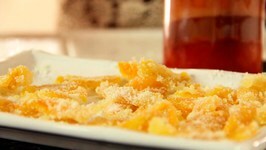 Originating from Sicily, this is a perfect palette cleanser after any meal and is all .. Looking for a new glaze for ham. 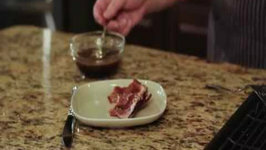 This is a simple ham glaze that you will soon fall in love with. 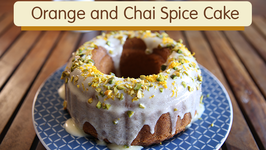 This has just a couple of ingredients, and you can put this together in no time. 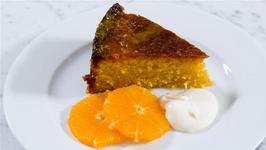 Looking fof a freat summer dessert recipe? 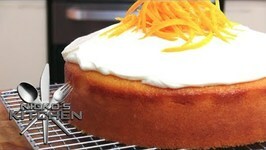 In this episode of Yum In The Sun Nina Parker shows you how to make a orange polenta cake. If youre not familiar with a traditional Dark and Stormy then shame on you! Its one of my favorite cocktails and we make it all the time down when we have get-togethers. 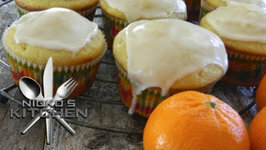 Learn how to make an Orange Julius. While they don't make them just like this in the store, you can make a similar tasting drink at home. 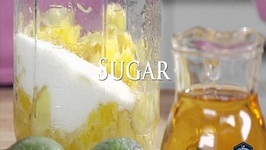 See how easy it is to make this drink.